Totally unique with unparalleled attention to detail, it is never too late to capture your newborn baby or all your children’s impressions with our range of frames to suit all ages. 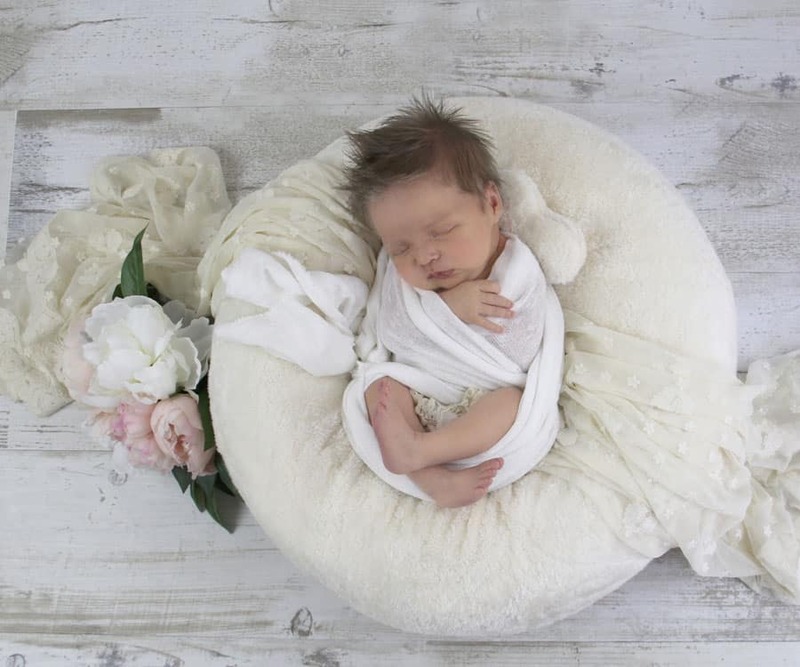 Pitter Patter Prints specialise solely in newborn baby photography, from a set of beautiful images to celebrate your new arrival or just one image to complement and impression art piece, they are taken in our studio with creativity and passion. Never rushed and using a range of the softest natural props, blankets and backgrounds to capture those images that are treasured forever. Pitter Patter Prints offer a mini photo shoot with a complimentary photo specifically tailored for our Framed Impressions and Photo pieces. We love being a tiny part of the joy a new baby brings and are fully committed to make this time a memory to cherish! 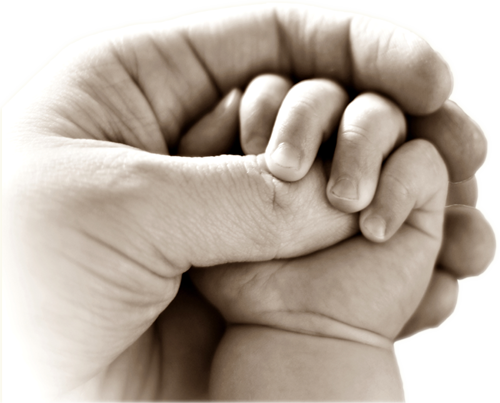 In over 12 years we have cast 1000’s of hand and feet impressions and baby photos – here’s what people say about us…. I put ours up in our hall way so every time we enter the house I get to see Willow’s tiny little finger prints and all the lines on her feet. Matthew – look at our wee bubba! Hard to believe how much she has grown!! It is so precious to us!! Treat the grandparents to one of our frames, this is a very special moment for them too ! Looking for the ideal gift for new parents or a baby shower. Pitter Patter Prints have been capturing these special moments in time for the past 10 years in Brisbane, the Gold Coast and Sunshine Coast. 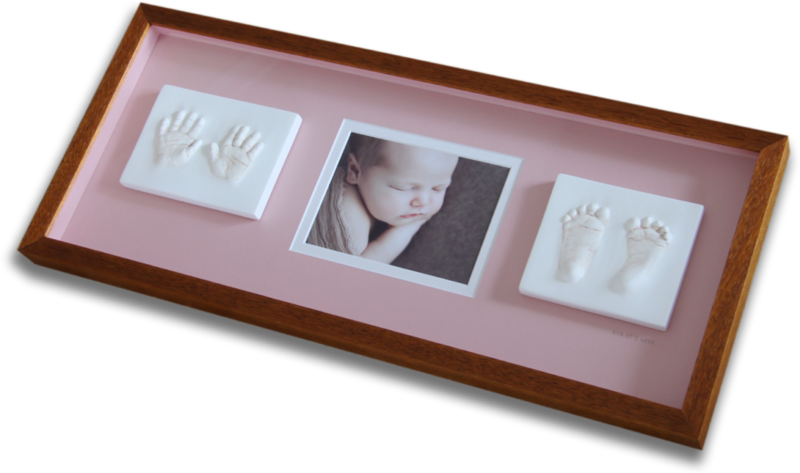 Detailed baby hand and feet prints from natural clay that shows every line and crease.